WASHINGTON, D.C. – The Millennium Challenge Corporation (MCC) Board of Directors today approved new compacts with Liberia and Morocco and a new threshold program with Sierra Leone at its quarterly meeting. The compact with Liberia combines infrastructure investments with policy and institutional reforms that are expected to modernize the country’s power sector and strengthen its road maintenance systems. 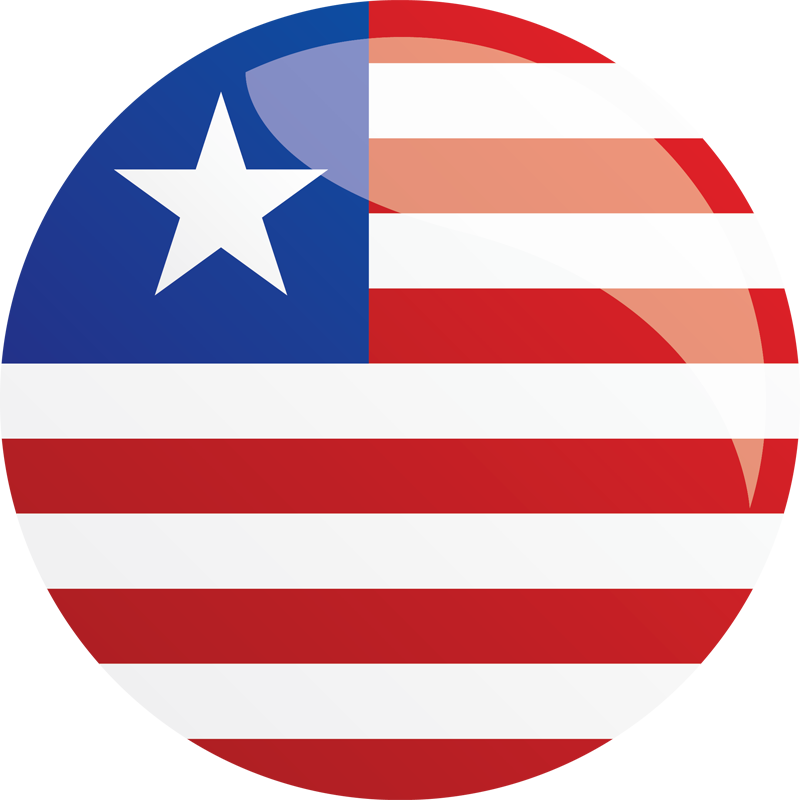 The investment will significantly enhance the U.S. Government’s Power Africa engagement in Liberia, and is expected to benefit at least 460,000 people over the next 20 years. MCC’s threshold program with Sierra Leone will support policy reforms and improved governance in the water and electricity sectors. 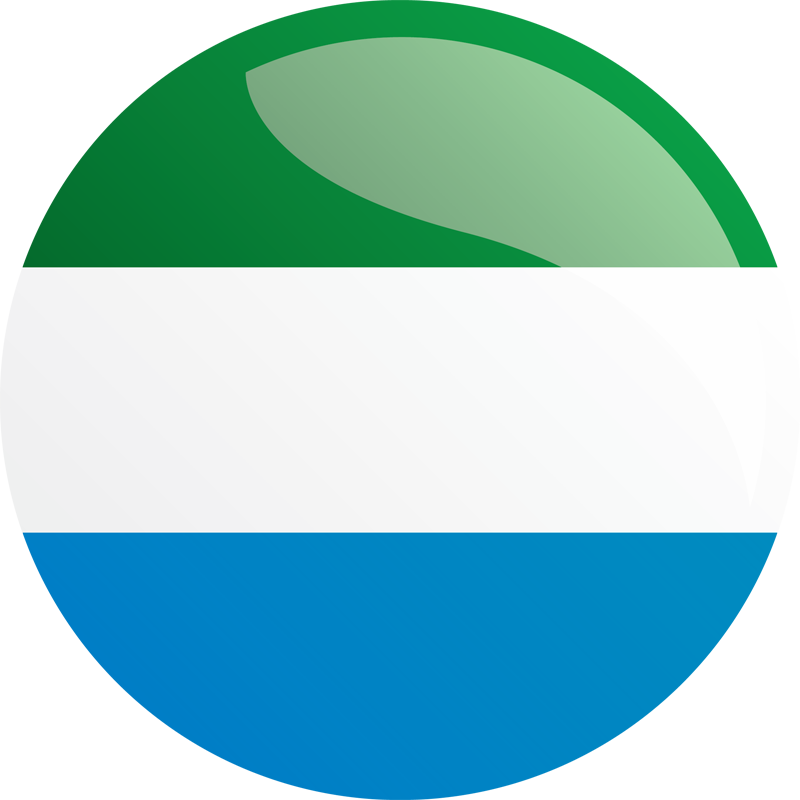 By establishing independent regulation, strengthening key institutions, and increasing transparency and accountability, the program will create a foundation for delivery of financially sustainable water and electricity services to the people of Sierra Leone, and limit opportunities for corruption in service delivery. The $450 million Morocco Employability and Land Compact will support two Moroccan Government priorities: high-quality education and land productivity. 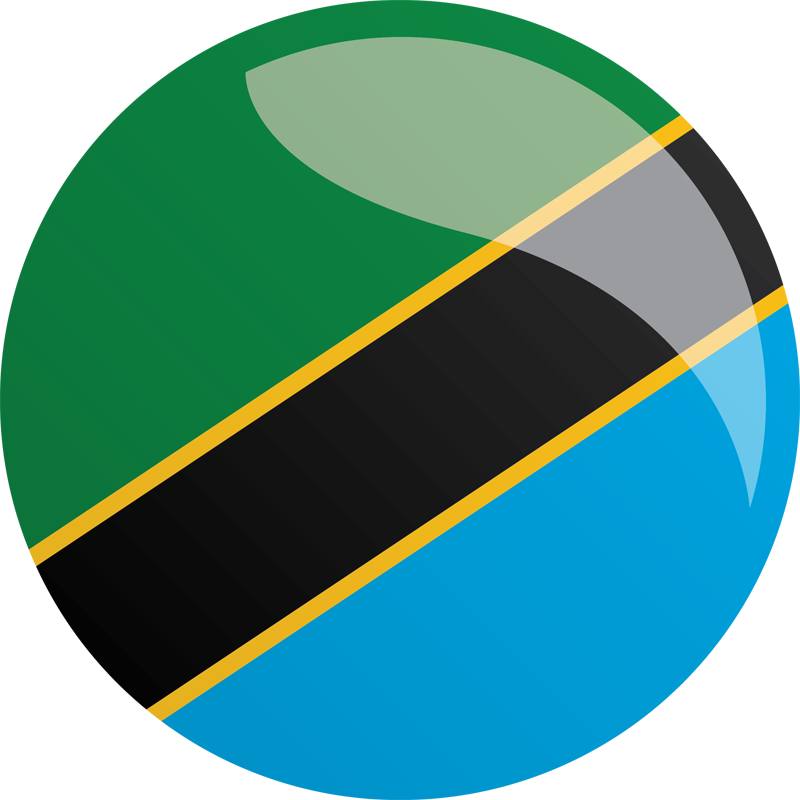 An employability project is designed to improve the quality, relevance and equitable access of secondary education and vocational skills training; and a land project will help rural and industrial land markets better respond to investor demand, and modernize property rights policies. “The Government of Morocco has demonstrated a strong commitment to the reforms outlined in our compact, and we look forward to together creating opportunity for the Moroccan people,” Hyde said. The Government of Morocco has committed at least $67.5 million toward the compact, and MCC expects 2.2 million people to benefit over 20 years. 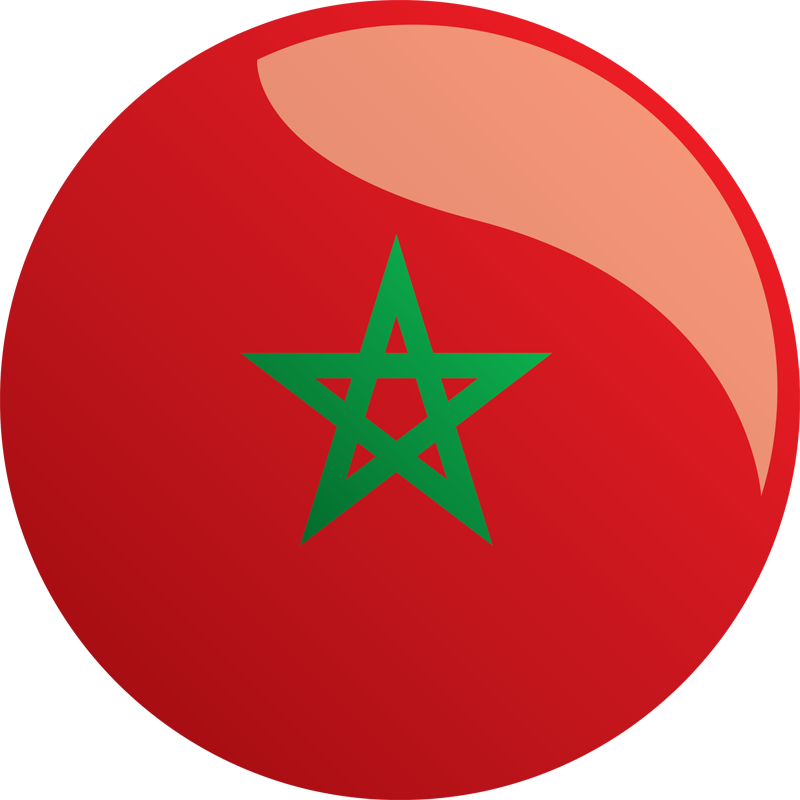 The new compact follows the successful completion of Morocco’s first compact in September 2013. Read the complete readout of the MCC Board of Directors’ September meeting to learn more. The Millennium Challenge Corporation is an innovative and independent U.S. agency that is working to reduce global poverty through economic growth. Created by the U.S. Congress in January 2004, with strong bipartisan support, MCC provides time-limited grants and assistance to countries that demonstrate a commitment to good governance, investments in people and economic freedom. Learn more about MCC at www.mcc.gov, and visit us on Twitter and Facebook.